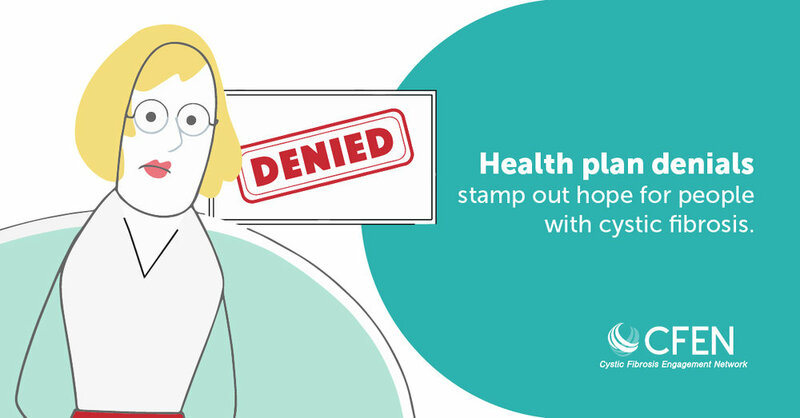 Despite taking the same medication for 23 years, Emily Schaller shares the prior authorization battle she and other cystic fibrosis patients fight each January. The Detroit native also explains how the lifestyle she’s adopted has improved her health, and how her insurer's cost-cutting tactics needlessly delay medications, derailing her efforts. Certain elements are critical to the health care that patients with cystic fibrosis need. The Cystic Fibrosis Engagement Network has identified those elements in its new Health Care Bill of Rights for Individuals with Cystic Fibrosis, released this week. The document outlines four key rights. Click the image below to read the full white paper.